This coming Wednesday marks 97 years since the armistice was signed and at the eleventh hour of the eleventh day of the eleventh month of 1918, the guns fell silent and world war one ended. Armistice day was originally a day to remember those who died during the first world war. After World War Two, November 11th also became Remembrance Day, some of you may know it simply as Poppy Day. At 11am the country will fall silent for two minutes as we bow our heads and remember those who fought bravely and gave their lives during both world wars and in any conflicts since such as in Korea, Northerrn Ireland the two Gulf Wars, Afghanistan and The Falklands. Today is Remembrance Sunday. This morning, up and down the country, and across the commonwealth, parades were held, poppies were pinned to coats and wreaths & wooden crosses were laid at cenotaphs to mark our remembrance of those who have fallen in battle. For the younger generations, who have never seen the threat of war face to face. These parades and silences may seem unimportant. Something ‘not for them’ but for the older generation. Some people even believe that enough time has passed that we should lay the World Wars to rest. Whilst it is true that the ranks of world war veterans decreases with each passing parade, each year sees more and more younger veterans joining those ranks, they have lost brothers in arms too. Some people don’t seem to realise that this is a time to remember all those who have died in recent history, in the last few decades, are still dying now, to make the world a better place. For us, for everyone. Should we forget them too? Although the fighting today is nothing more than an image on a TV screen for most, no worse than most films and computer games, it doesn’t make it any less relevant. It doesn’t mean we should forget. If anything it means we should make a concious effort to teach them about the world wars, the whys and the wherefores (age appropriately of course). We should ensure the memories are never forgotten to make sure it doesn’t happen again. This morning E&Ff took part in their first remembrance parade. 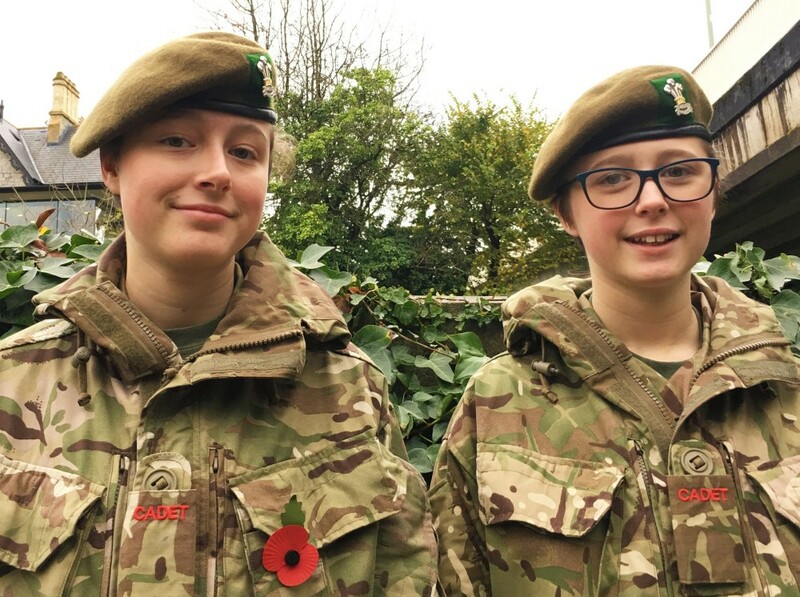 They have learnt about the wars in school for many years now, but today was their first chance to stand with their fellow army cadets to pay their tribute. I did the same when I was a cadet, as did Lee. I was so very proud to see them marching with their detachment. 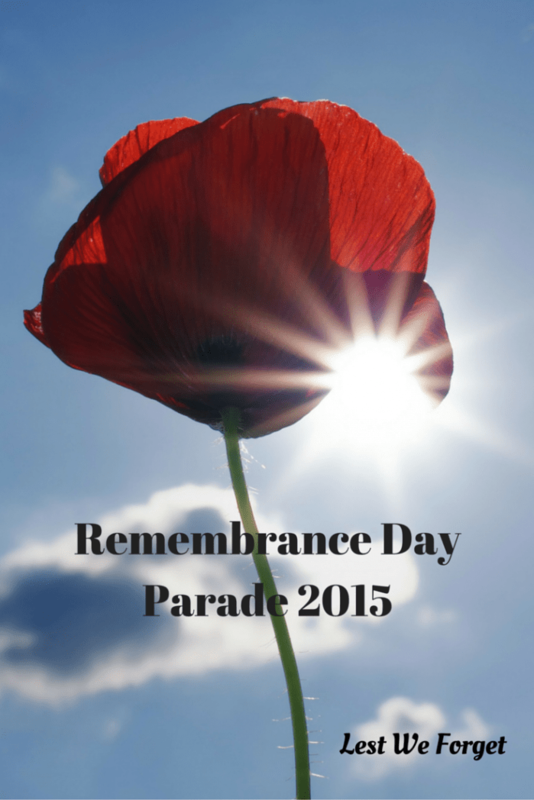 Did you or your children take part in a remembrance parade or service today? Do you believe we should continue to remember those who have died in battle on November 11th?